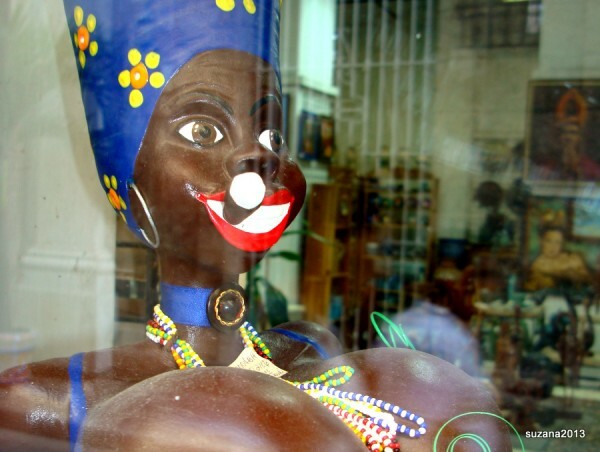 Obispo is Havana’s Oxford Street! 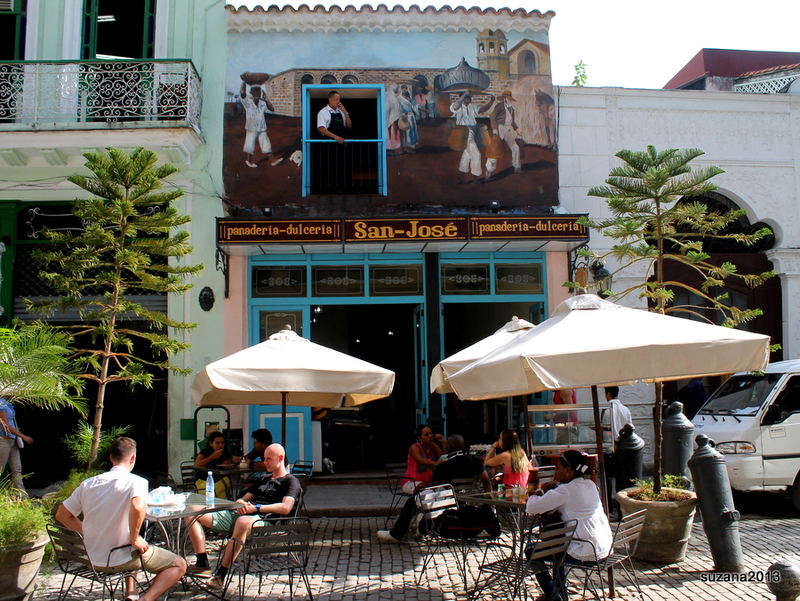 Let’s take a stroll down Obispo! Turn your back on the central park and head down towards the harbour. 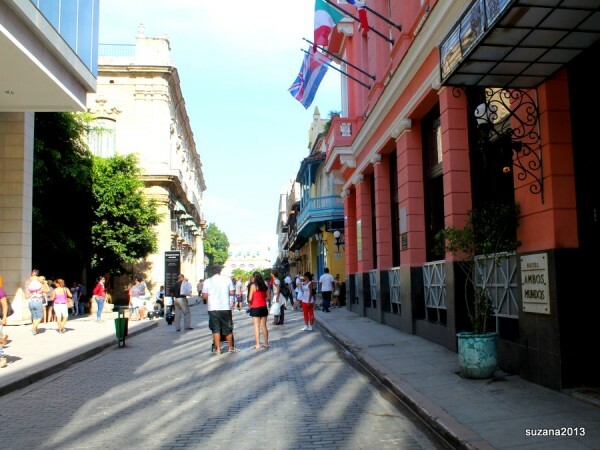 Obispo acts as the main tourist route connecting the Parque Central to Plaza de Armas a stone’s throw from the bay of Havana. 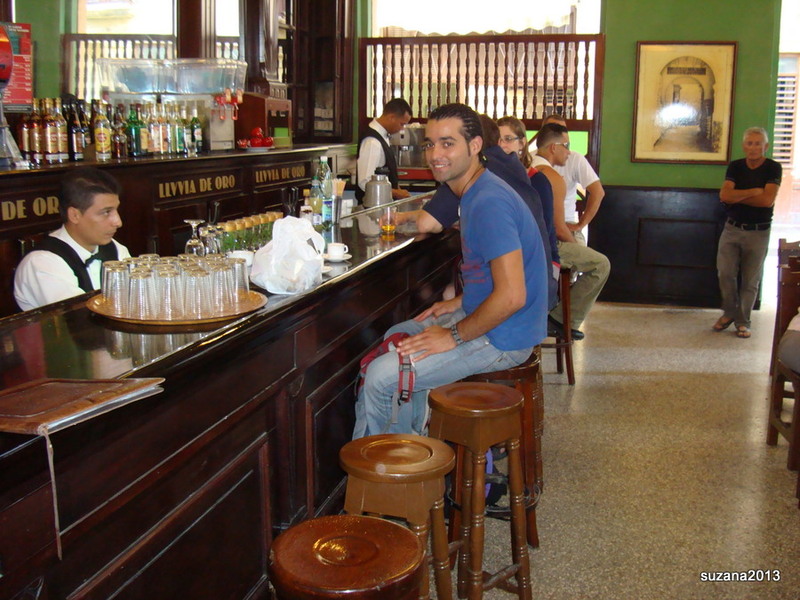 On your right Bar Floridita professes to be “the cradle of Daquiri” and “one of the seven most famous bars in the world” it attracts crowds and is one of the many places Hemmingway left his mark! The romance of his novels and the many stories of his years spent enjoying the good life in pre revolution Cuba are legendary. Take your time! There are many things to delight and surprise the eye, the ear and the nose! 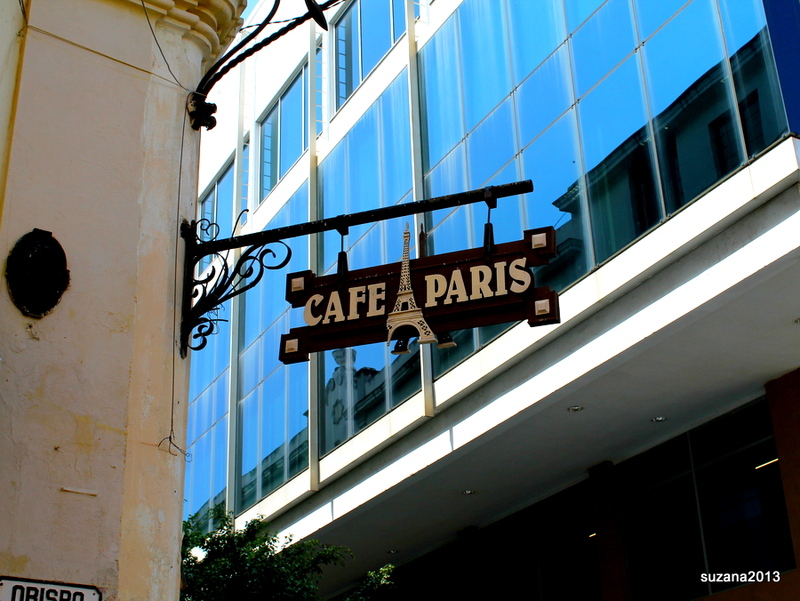 The street has blossomed into a cacophony of bookshops, bars, money exchanges, home goods stores, pets in tiny cramped cages, tacky tourist trinkets, and numerous cafes with musicians supplying the background rhythms. 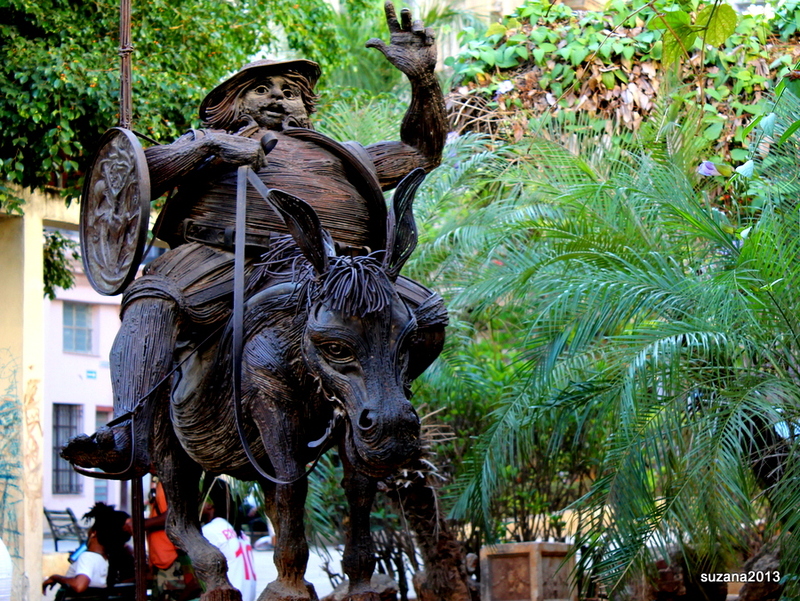 A couple of blocks on, the figure of Sancho Panza greets you on his mule and musicians play in the shade of some ruins converted into a restaurant and bar. 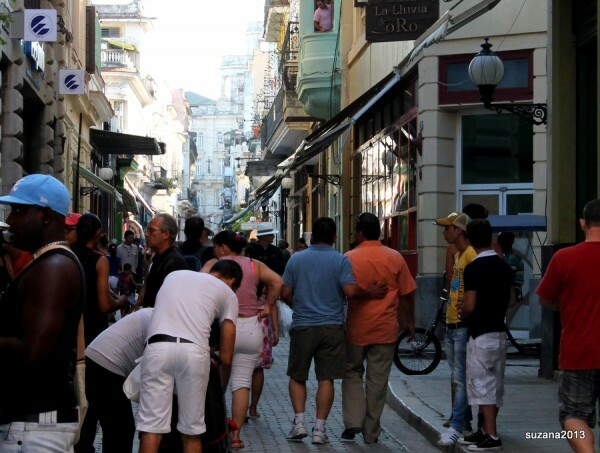 New relaxations in the laws have triggered a fast growth of small business and enterprising Cubans are making the most of their new opportunities. Tourists have become more abundant and more approachable and hustlers who have always been present now have licenses to offer their services! 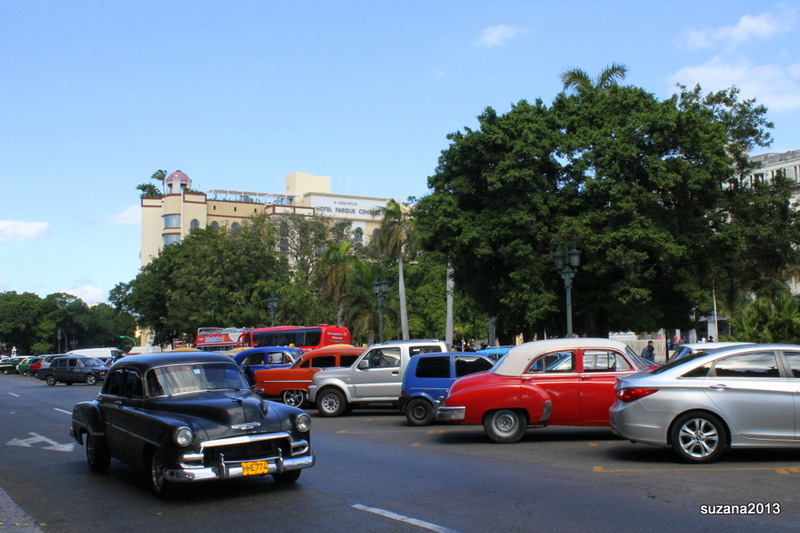 Tourist police patrol the designated tourist areas and Cuba is very safe for tourists. If the heat is getting too much you might be feeling a bit thirsty. 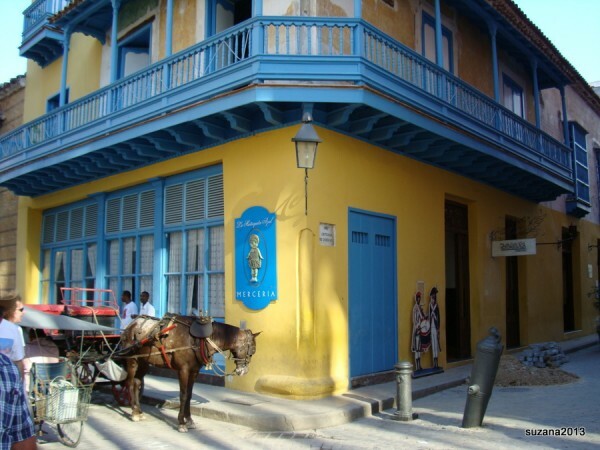 Why not pop into “Lluvia de Oro” for a coffee or a cocktail and imagine yourself back in the cold war days, a secret agent in Graham Green’s Film “Our Man in Havana”. It’s normally hot and the bars do well! Back out onto the street, music floats into your ears from all directions. It’s impossible to walk down Obispo without being approached by someone to buy something, go to bar, visit a restaurant or part with some cash to feed a needy family. 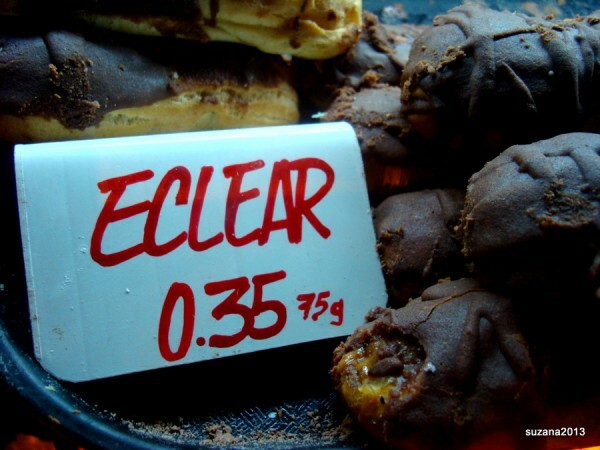 The choice is widening and Cubans are learning about competition! 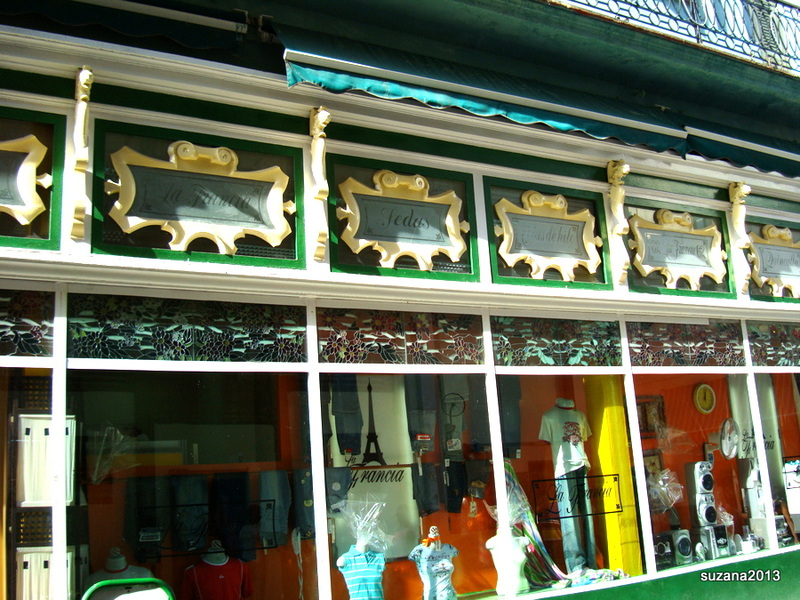 Museums, tourist information, ice cream sellers, pizza sellers, opticians, artists’ studios/shops, shoe shops, clothing shops, flower sellers and Hotels. Museums, mainly small, are everywhere! Many free to enter. 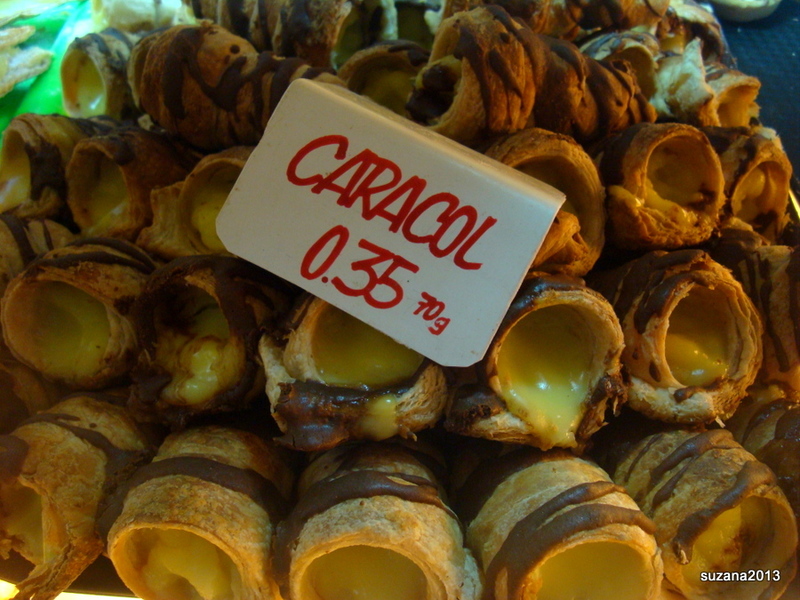 From here the aroma of baking will attract you in to Pastelaria San Jose and there is sure to be something sweet for a tasty snack. 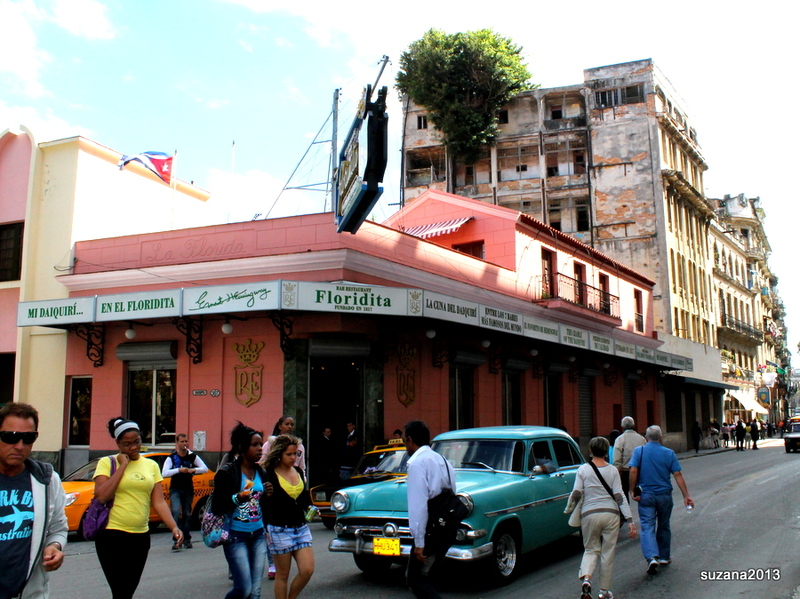 You are now on the door step of Hotel Ambos Mundos Hemmingways favourite! The view from the roof terrace is worth a visit in the beautiful old lift! Continue on past Mercaderes and you enter the colonial architecture of Plaza de Armas surrounding a park with some lovely Palms and flowering Frangipani trees. This Plaza is where second hand book sellers congregate. Beyond the glint of the sea can be seen below the huge fortifications defending the harbour! If you would like to see it all for yourself, why not join us on tour this winter to enjoy Cuba at its best!